The city of York is one of the oldest cities in England and was actually founded by the ancient Romans. Throughout the centuries it has grown in culture and history. Whilst not the most popular destination in the UK, it can hold its own where attractions are concerned. 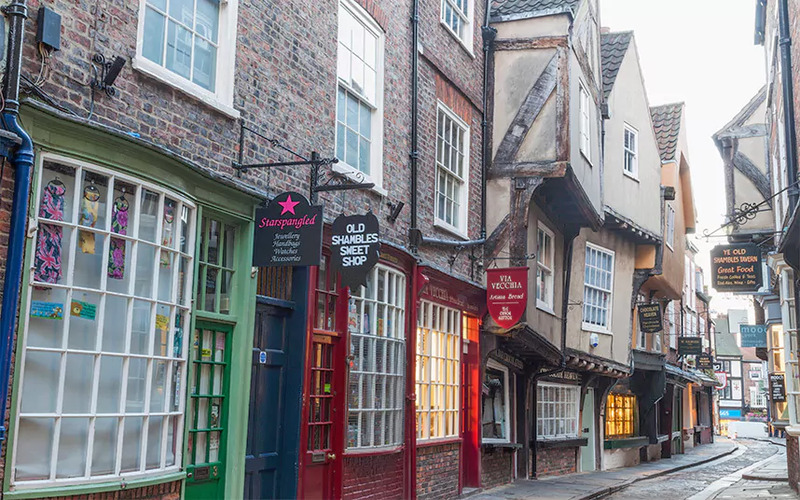 Because York has so many attractions to visit, touring all of these can be thirsty and hungry work. 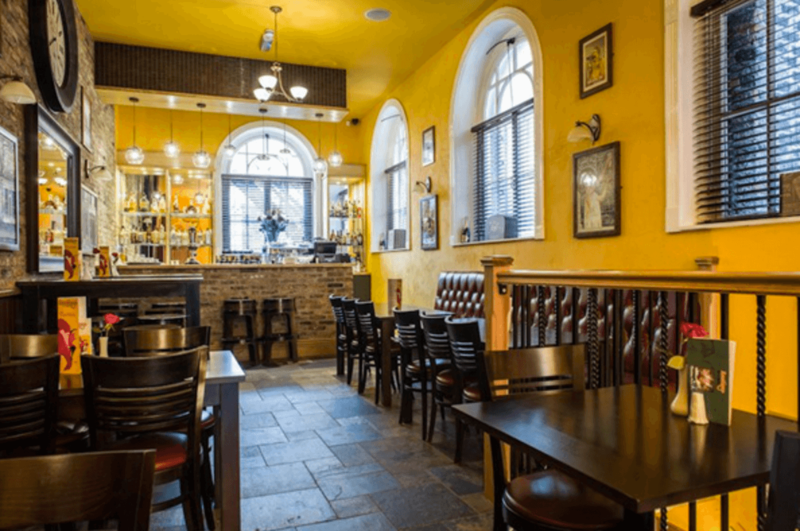 In the heart of York, and a short distance from the River Ouse is, as one can imagine, a rustic-style restaurant that serves primarily French cuisine in a bistro like environment. While it appears small from the outside, it can still accommodate plenty of people as it has more than one floor for guests. The atmosphere is considered by many as warm and welcoming and that is something that is greatly complimented by the friendly staff. The most important thing expected, of course is the quality of the food and Rustique does not disappoint. Many people are only too happy to write glowing reviews of the outstanding quality of the French cuisine that is served, but equally important is the price which appears to be quite reasonable with good value portion sizes for your money. Looking at the menu offers a list of mouth-watering delights, that makes eating at Rustique very enjoyable, but choosing can be a small challenge as everything sounds wonderful. One thing that remains true is the fact that just as the British brought curry back from the Indian colonies, Rustique displays hints of a time when Morocco was French occupied and certain dishes were also taken back to France. No it isn’t a spelling mistake, rather a clever pun. Right by the Museum Gardens shines a wonderful star by the river backdrop that is a stones-throw away from a picturesque stone bridge: The Star Inn the City has a fantastic location that makes dining here an experience by itself. Open all day and always welcoming to patrons, it really can be a star in the city. Various patrons have spoken highly of the outstanding quality of service that the staff provide as they often go well out of their way to make the guests feel special. How is the food though? The menus are teeming with options, and you read right there is more than one menu. The all-day menu is brilliant, and the others are in no way any less fantastic with even a puddings menu on offer. This inn is truly a star. 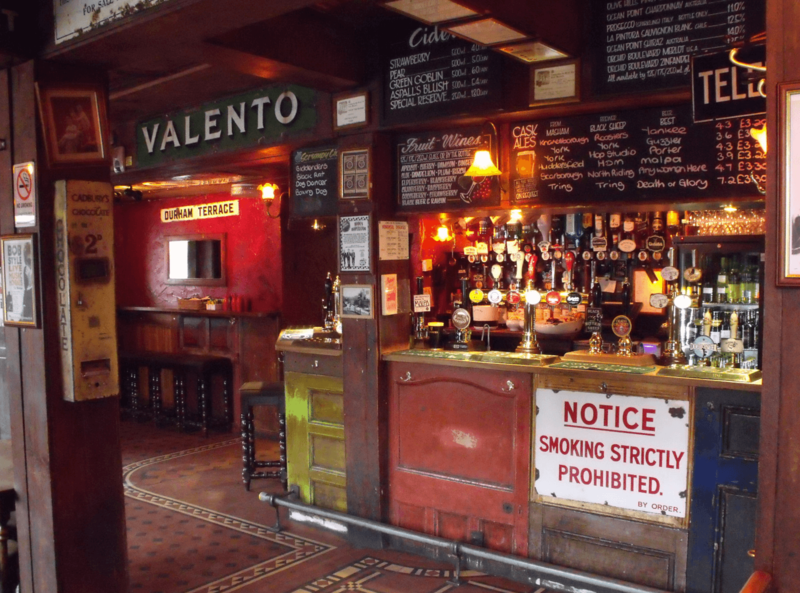 A hop away from the river is a classical pub that has character and has stood the test of time. Originally built in 1842 and though the name has been changed it has all the original old-age charm. 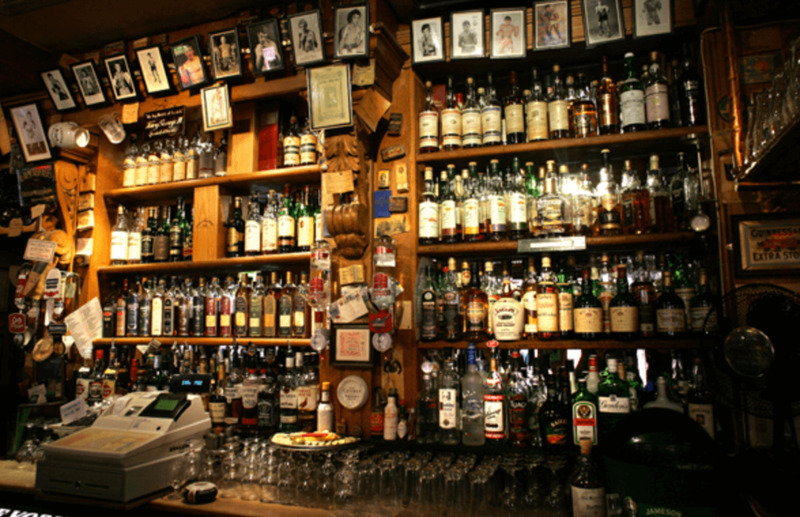 Due to its longevity, one can imagine how many stories the walls could tell of laughs, love and brawls. The current owners were only too happy when The Maltings was awarded the CAMRA Pub of the year award in 2015. Rightly deserving it, this slice of antiquity serves a variety of ale and ciders that will satisfy any patron. With its choice of seven Real Ales and four Traditional Ciders, all guests are truly spoilt for choice. The only resident beer is the Black Sheep Bitter as the other six are ever-changing guest beers that are served alongside the ales and ciders.